I wanted a delectable cheese platter for Christmas dinner at my mother's house, to add something special to the day, as well as a gift for my mum. I searched high and low at the places near me, with little success. I eventually threw in towel, and headed to Victoria Market, knowing that I would leave with a few wonderful choices cradled in my hands. Victoria Market delivered, with some stores in the deli area selling several cheese from local cheesemakers, and just as many international brands. I spent an hour walking around, looking online to find the ingredients to certain cheese, and drooling over a glass case or two. 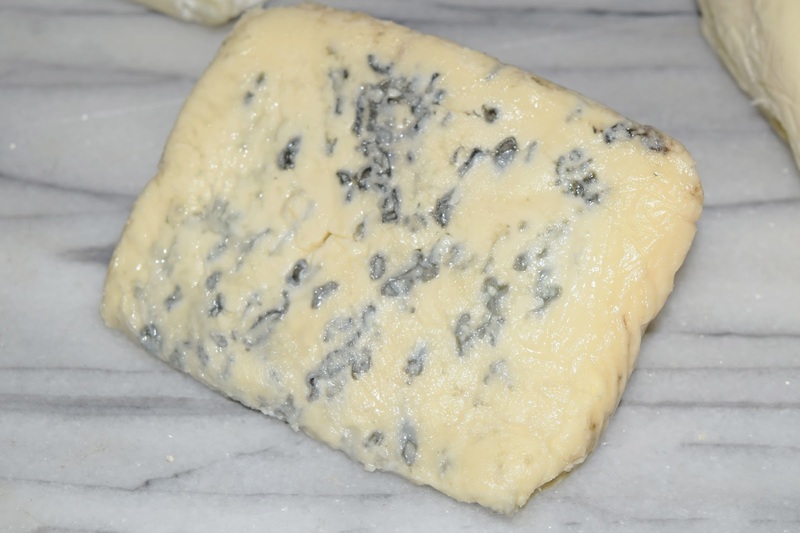 I picked the Saint Agur Blue, a previously reviewed cheese, knowing that my mother would love the wonderfully stinky cheese with its rich and creamy texture. I also picked up a small chunk of Holy Cow's La Luna after realising I couldn't afford the Le Rustique Camembert, also previously reviewed. Before heading to Victoria Market, I managed to find Fromager D'Affinois at a local shopping centre, as they had a deli with a small selection of cheese. On that day, I also picked up Ashgrove Cheese's Vintage Cheddar at the local Coles, to see what the brand was like. Pictured at the top of this post is the La Luna cheese that I picked up at the market. Valued at $140 AUD per kilo, I knew this was something worth trying. A local cheese company, this cheese has a yeasty rind, with a crumbly inner flesh much like fresh goat cheese. I found that there was a thin layer of creamy gooeyness between the rind and the flesh. This is quite a citrusy cheese, having the right amount of tang for a recognisable goat cheese experience. I imagine this would go really nicely with fruit relishes or slices of fresh crisp apple. There is a creamy and nutty aftertaste that remains for some time after consumption. Is it worth the hefty price tag? Not really, I'd choose Yarra Valley Dairy's White Savourine for a similar experience, with a much lower price per kilo. I think this might have been overhyped, but that's just my personal opinion. 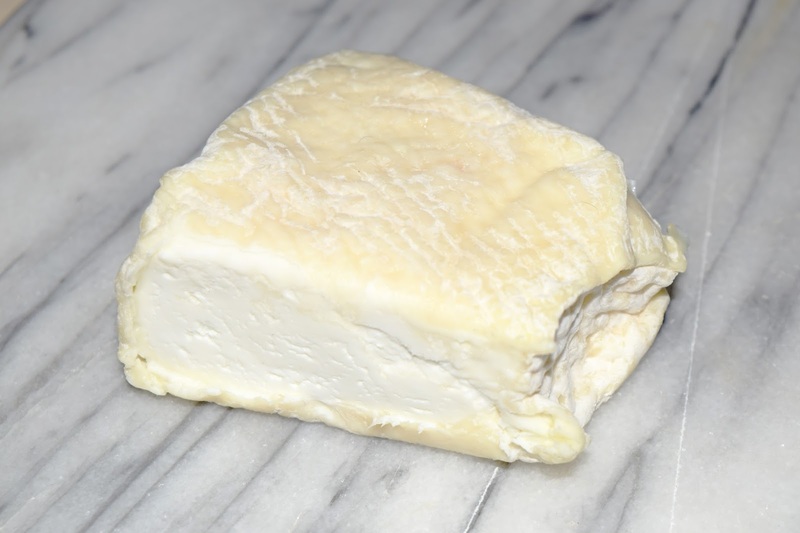 This is a sensationally creamy cheese due to the double-cream formula, though it is not a brie. 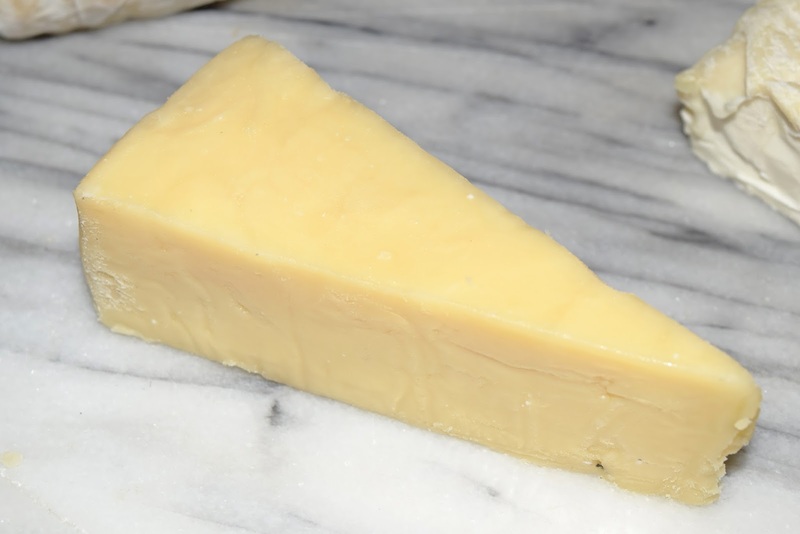 It is made via a special process called ultrafiltration, which removes most of the water in milk, resulting in a shorter cheese processing time, and a creamier mouthfeel. This is another soft-cheese that I would fall back on if it is within budget. 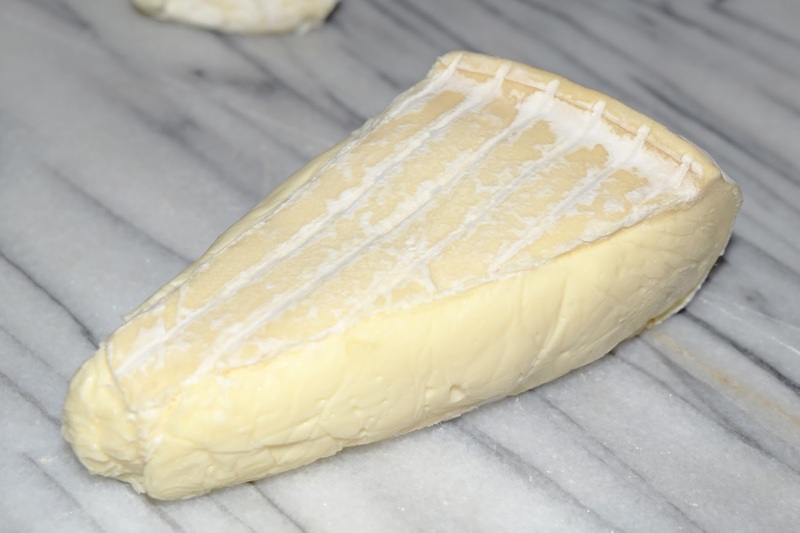 It is beautifully buttery, with a silky texture that reminds you of freshly whipped butter at fancy restaurants. It isn't salty, though there is a slight salty aftertaste that goes away in a few seconds. This was incredibly popular, and Mum loved it so much she ate half the wedge herself. I've spoken about this number before, having sampled it at the Melbourne Cheese Festival earlier this year. I wanted to bring it to attention again, and also to provide a much more flattering photograph, though this one doesn't fare much better. I had to transport this cheese for about an hour in a warm car, so it was a tad too soft for me to handle, let alone return it to a perfect shape. This cheese is so creamy to the point of being incredibly spreadable, with a very rich flavour. It's slightly buttery, spicy, salty and sharp enough to make you go "woah!". In fact, this somewhat reminds me of vegemite on buttery toast, without that yeasty taste. This cheese should not have been on this platter. I felt like this just dragged down the gorgeousness of the other cheese, and allow me to explain why. First of all, vintage, my arse. Mature would be pushing it, if you asked me. It did not have that open crumbly texture that vintage cheese is known for, and was much too creamy and salty for my liking, without any tartness or sweetness to complement it. A great disappointment, in my personal opinion, and one I'd very much like to forget the taste of as quickly as possible, thank you very much.